The Apia Rugby Union’s (A.R.U.) National Provincial Championship (N.P.C) squad will be the stuff of envy when the tournament kicks off. Buzzing with excitement on Wednesday evening, the players are anxious to get on the field so they can show off their brand new jerseys. 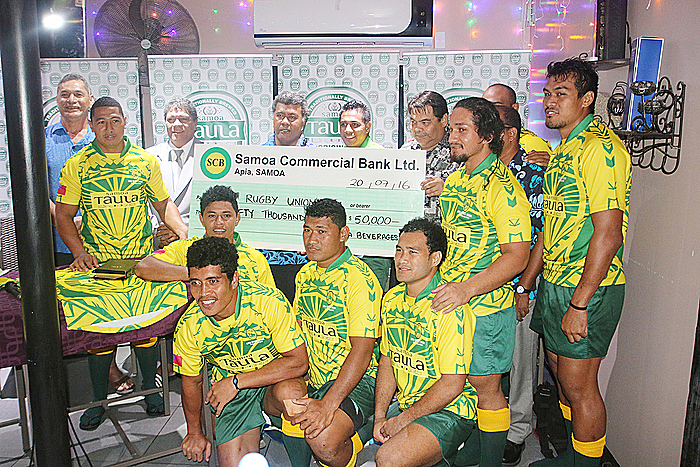 A total of $50,000 and new Jerseys courtesy of Taula Beverages was presented to the A.R.U. at the J.P’s Fitness Centre Bar and Restaurant, Vaimea. Taula’s Marketing Manager, Caroline Pereira, said the sponsorship is an investment in rugby. The Apia Union is all about training our local players,” she said. 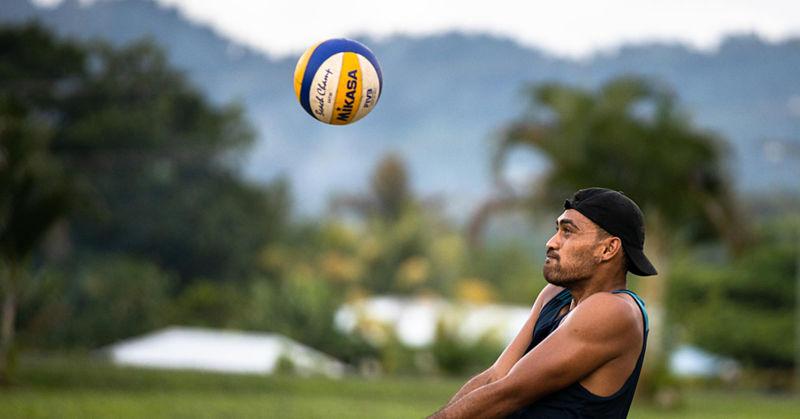 “This has resulted in reps now in our Manu Sevens squad. We also have Apia Union reps in the in our Manu 15’s squad. The donation is the start of the partnership between Taula and A.R.U. but the company is no stranger when it comes to extending a helping hand to the rugby community. 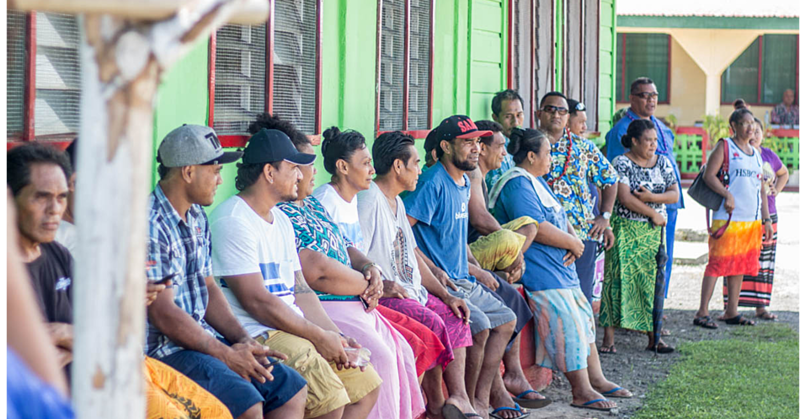 “This year we have been very active with our support for rugby through sponsorships; an example would be our sponsorship of the Manu Samoa team who played Georgia. 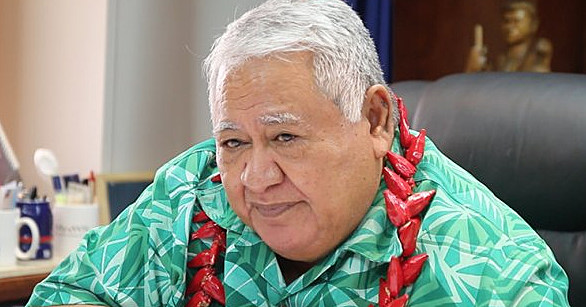 According to Ms. Pereira, Taula understands that Samoan Rugby is held in such high esteem by the world which is why any support towards its future is warranted.